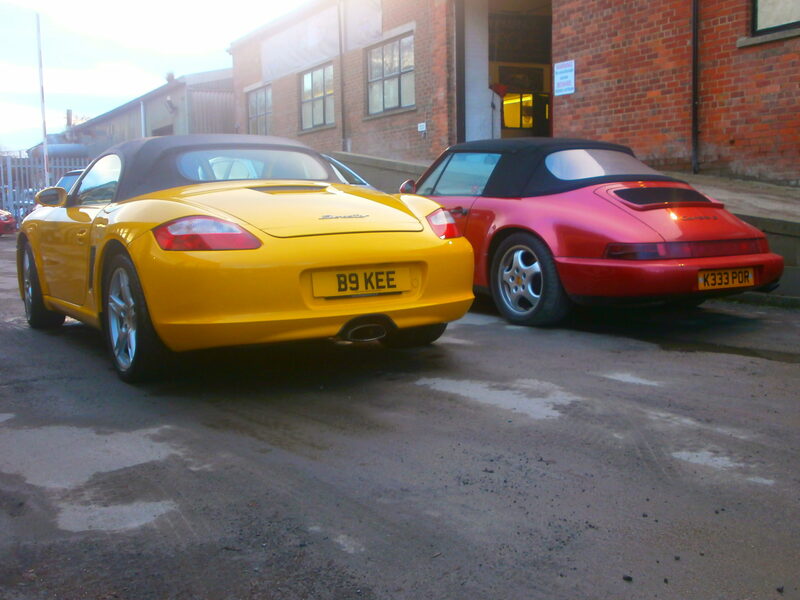 BlogHome » Porsche News » Testimonials » Richard and his team are the most helpful Porsche garage we have ever used. 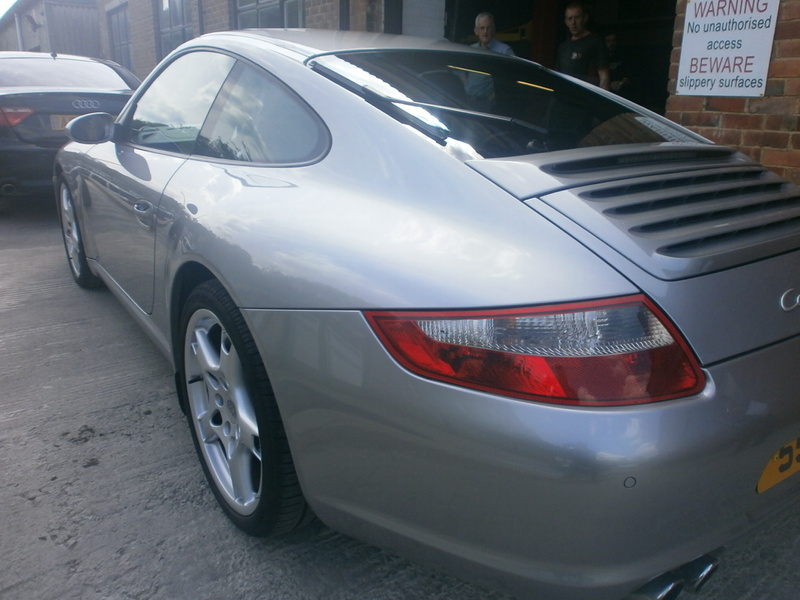 We travelled all the way from the Yorkshire Dales for the service on our Porsche Cayenne S.
Richard and his team are the most helpful Porsche garage we have ever used. If you have a problem with your Porsche they will fix it. Best of all, the bill is never a shock! If you have any kind of Porsche it’s well worth the trip to Performance-Porsche. Vish. Porsche 997. Manchester. Very Impressed With The Service I Received. next post: I am so pleased to have found such professionals so near to home.